Lambda team has formally started the mining pool alliance plan, and each mining pool alliance was initiated by the validator. The recruitment of storage miners was started from Feb.18th, 2019. Each validator will be responsible for recruiting their own pool alliance to provide storage space for Lambda storage network. For early miners who have not become validators, if they want to start mining in advance, they can join a certain pool alliance of a validator and submit their declared storage space to the alliance. Each validator forms a mining pool alliance. The Lambda foundation gives 1.4 billion of its 2 billion LAMB holdings to miners, raising the total to 5.4 billion. As the validator that initiates the mining pool alliance, you will receive 1/3 of the alliance’s storage miners bonus. And besides the block reward, you can obtain additional rewards according to your own pool capacity. In the testnet period, a maximum of 400 million LAMB will be awarded to each pool alliance, the so-called “Distribution incentive part”. The minimum pledge space of miners is 1TB, and the pledge amount in the testnet stage is 3000LAMB/TB. The pledge of 3000LAMB during the testnet period will be directly transformed into the pledge of 1TB in the mainnet. After the mainnet gets started, the pledge amount is tentatively set as 5000LAMB/TB. In the mainnet period,1 billion LAMB will be awarded to the storage miners in the mining pool alliance. The so-called “Mining incentive part”. At the economic level, for the general storage miners, the pool alliance has more advantages. 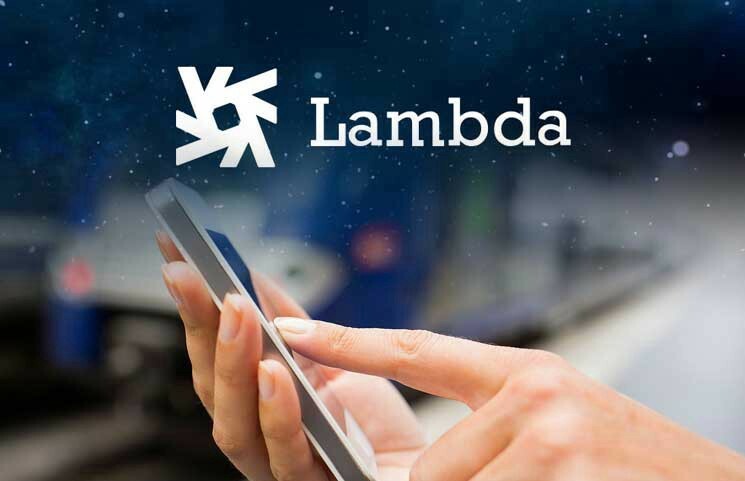 Lambda foundation will according to the mining pool alliance entire network capacity growth, release the reward points gradient, storage miners revenue range is base on the timestamp of they completed the pledge. Note : Please make sure to use the independent ETH address to transfer the full amount of the pledged amount to the above address in a single transfer, and keep the transaction ID for subsequent verification. You can join the mining pool several times, but you need to match the pledge money with the transaction amount in the transaction ID. Lambda officials will begin verification of the storage miners’ access on March 15th, the revenue will be updated daily on the campaign page.